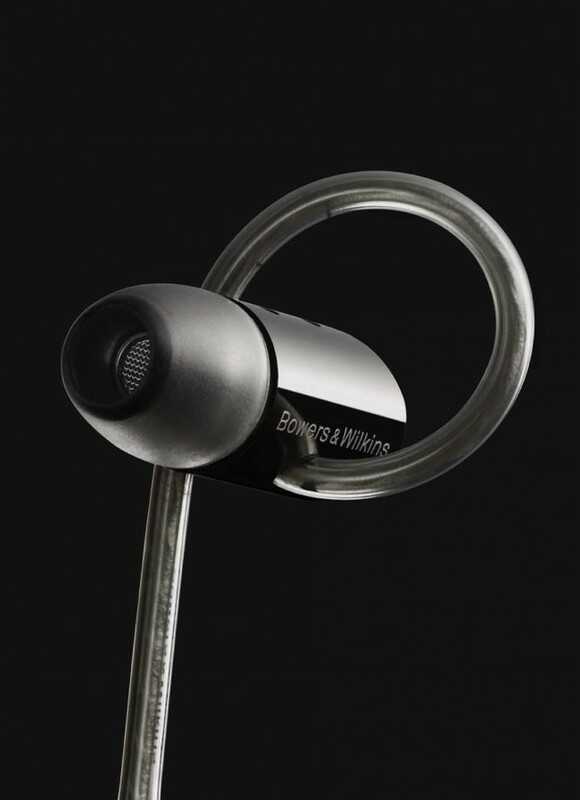 Bowers & Wilkins has unveiled a new pair of noise-isolating in-ear headphones, which are made form “high-grade aluminium”, features innovative Secure Loop design for better fit and promising “pristine sound quality” on the move. 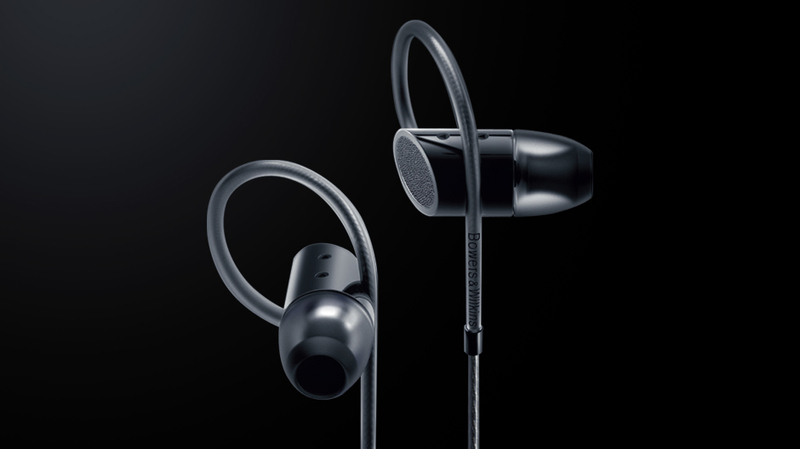 Made from high quality materials, the C5 incorporates the company’s proprietary Micro Porous Filter which uses hundreds of microscopic steel balls and act as a sonic diffuser, and also providing a more spacious performance than previously possible from in-ear headphones. 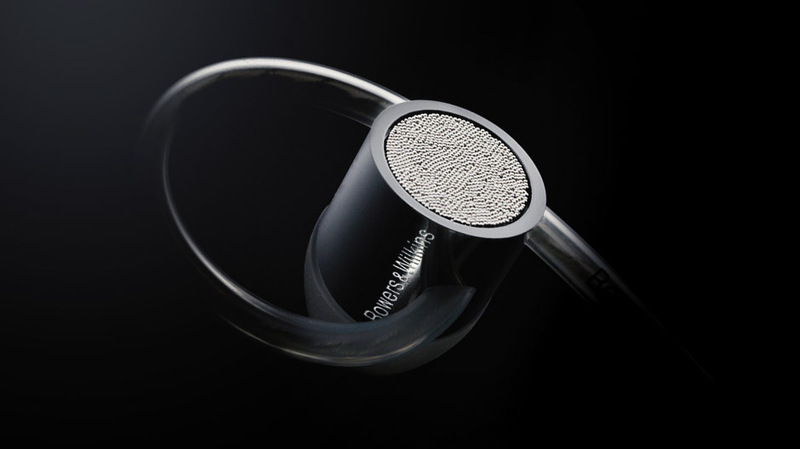 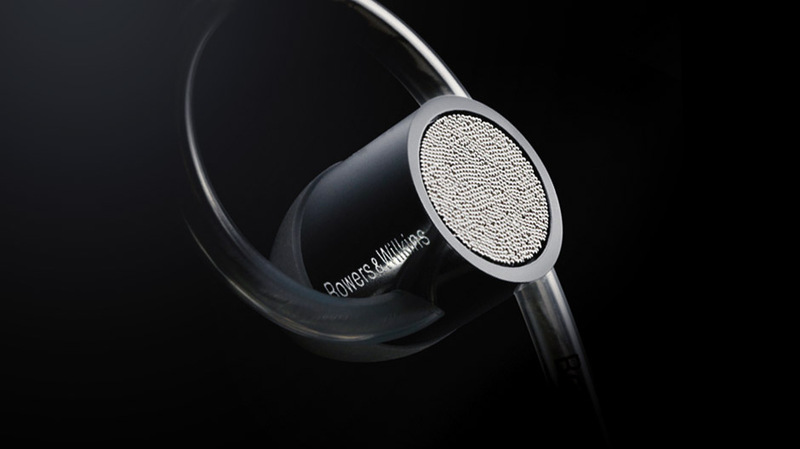 This filter also has the ability to limit the noise bleed, and together with the noise-isolating properties of the sealed fit, makes the headphones to deliver “flawless audio.” According to the Bowers & Wilkins, the Secure Loop design makes the headphones ideal for use on the move and during activities and fixes quickly and comfortably in the inner ridge of your ear. 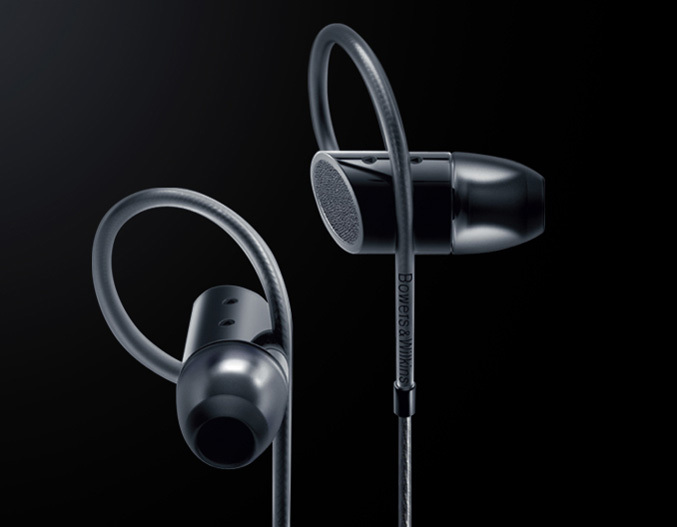 Another feature incorporated in the C5 is the Tungsten Balanced design which puts high-mass material closer to the user’s ear, for an improved seal and better sound and noise isolation. 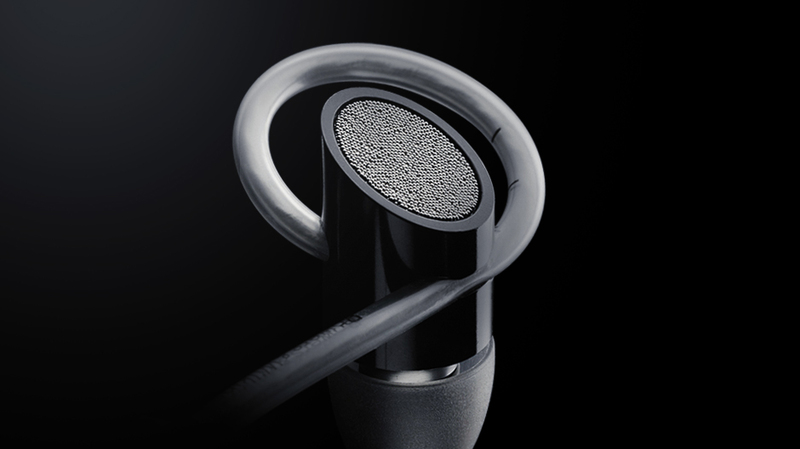 The headphones comes with an in-line remote and microphone, designed specifically to work with Apple devices, allowing you to make calls. 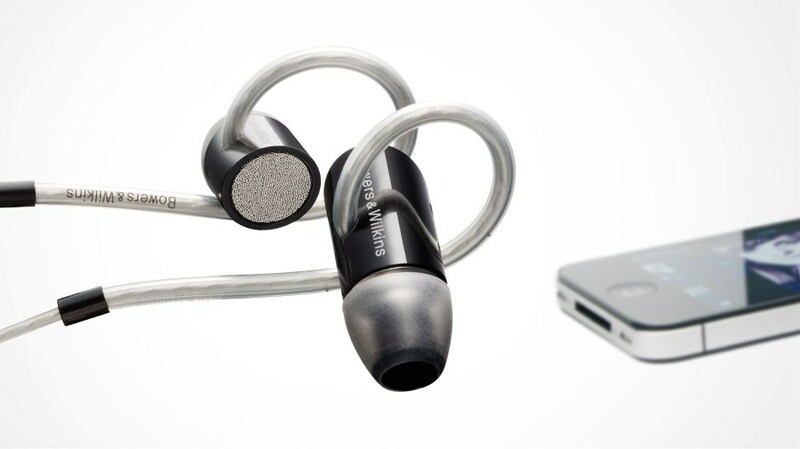 The C5 headphones will be available in August for £149.95.